There’s no better time than the change of season to go through your wardrobe to figure out what to keep and what to store away. To ensure your garments are well-looked after during the colder months, the fabulous Julia Dee from Total Wardrobe Care is sharing her expertise so that you can keep your wardrobe fresh, moth-free and organised. Moths want to eat, mate and lay eggs and from May-October they're drawn to dark, dusty and undisturbed corners. Remove everything from your wardrobe and drawers and wash what can be washed and dry clean everything else (including bed drapes and curtains). Vacuum your wardrobe, drawers, carpets, floors and all surrounding areas thoroughly. Then wash the inside of the wardrobe and drawers with soap and water. If your carpets are infested make sure you get them professionally cleaned. Moths love the food proteins in wool and especially the food splats, skin and hair particles we leave behind. Do not put dirty or even-once worn clothes back in the wardrobe as this is what moths feed on. They don’t like the taste of dry cleaning fluid so if you're storing out of season clothes, dry-clean them first. This is particularly important for perfume and deodorant stains as these may oxidise and get worse over time. Store out-of-season garments in Total Wardrobe Care's breathable cotton garment bags. Never store your clothes in plastic, as the static in cheap plastic garment bags (especially the ones used by dry cleaners), attracts dust over time. The bags become very dirty soiling other garments in your wardrobe, plus change in temperature in your home may cause condensation on the inside of the plastic garment bag. This may lead to mildew forming on your garments and this moisture can react with the dyes in the fabrics and may cause discolouration. Finally garments exposed to sunlight may fade over time so make sure you store them somewhere away from the sunlight. 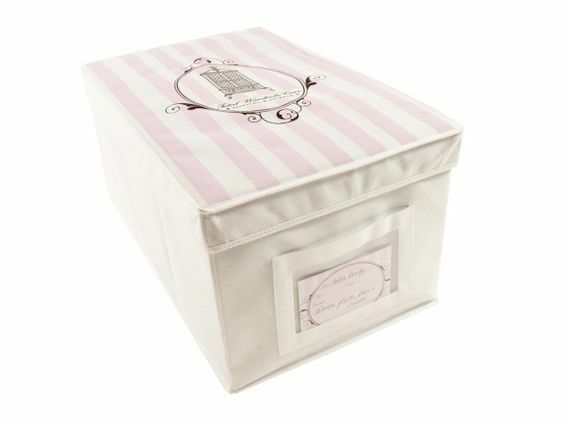 For folded items use our Total Wardrobe Care storage box lined in acid free tissue. Do not store your clothes in an overheated or damp attic, cellar or storage unit. 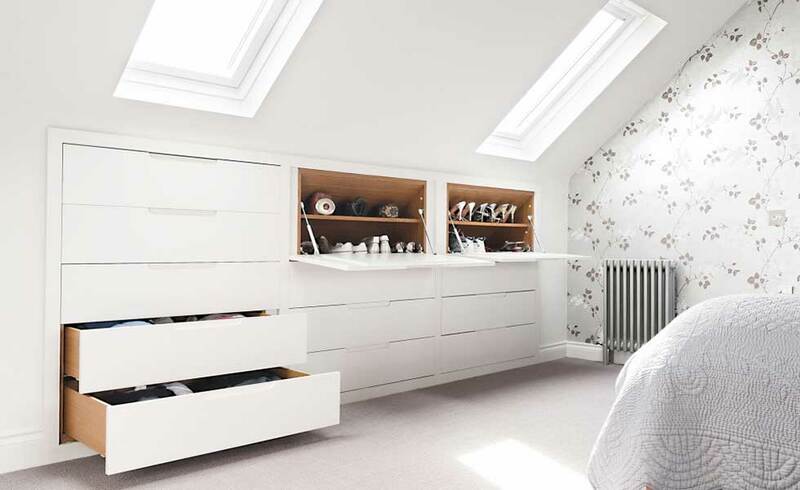 It's better to put your storage box in a spare room on top of a cupboard or in a clean cupboard with a firmly closed door. The hangers you use can make a big difference so be sure to invest in the right ones and get the right hangers for the right job. Never use wire hangers on your more delicate pieces, as this can lead to damage over time, instead opt for some thicker padded hangers to be as kind to the fabric as possible. This is particularly important for silk items. Also ensure that skirts are hung up by the waistbands, and trousers by the cuffs (folded along the seam if appropriate), with the correct skirt hangers to avoid awkward creases. Wrap delicates and cashmeres in acid-free tissue and store them in our breathable knitwear bags. This will ensure the pieces keep their original colour and are protected against damp and dust. Polish and clean your shoes and boots, then put in boot and shoe trees and shoe puffs, to help preserve their shape. The key to using anti-moth products is to replace them every season. Place the Total Wardrobe Care hanging sachets on the rails of the wardrobe one every 40 –50 cms. Put the pot-pourri hanging bags or ceramic flower infuser around the necks of your hangers and place the pot-pourri cone amongst your folded items. Line your shelves and drawers with the drawer liners. Burn the anti-moth candle regularly in the moth season. Finally, hang or fix the essential oil diffuser inside your wardrobe and it will give off a scent that we love, but that moths hate. It's important to have a mini turnout every season so that you keep a check on your clothes, including refreshing your anti-moth products. This will keep your wardrobe fresh, clean and moth-free. 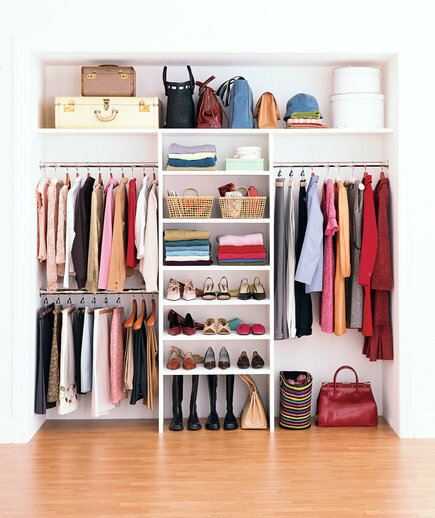 Before you store away your clothes its important to follow these simple, yet effective steps so that you avoid wrinkles and damage and keep your wardrobe neat and organised. 1. Firstly, go through your wardrobe and separate winter clothes from summer clothes. Each season you should store your out of season clothes in garment bags and breathable storage boxes to make room for clothes suitable for the current season. A garment bag can generally fit up to 8 items in, this can then hang at the back of your wardrobe. Make sure you use a breathable moth free garment bag/storage box to ensure clothes moths can't get in and ruin your favourite items. Label any boxes and storage bags with description cards so you can easily find them when you needed. 2. Store your shoes in a breathable shoe box. Shoe boxes can be stacked neatly and labeled with a description of shoes (or even better a photo of your shoes). This will save you time as you don't have to rummage around each time you're looking for something in particular. 5. Use a folding plate to fold clothes to get that boutique look and keep everything in neat piles. 6. If you use hangers that are all the same size and shape, your items are much easier to identify. Hangers should keep the shape of your clothes so make sure you are particular when selecting them. If you use thin hangers you can fit more into your wardrobe. 7. Suits, coats and jackets should be kept on a sturdy hanger. 8. Wash all your bikinis, sarongs, kaftans, beach towels and other holiday essentials to ensure that there are no hidden stains as these can fester and can be very hard to remove if you leave them for long periods of time. Take one large breathable storage box, line it with acid free tissue paper to protect your garments. Fold all your holiday garments and pack them neatly into the box all of your flip flops into a breathable shoe box. Throw a natural anti-moth sachet into the box to repel moths and keep your garments smelling beautiful until your next holiday. Don't forget to label all the boxes with description cards or photos.